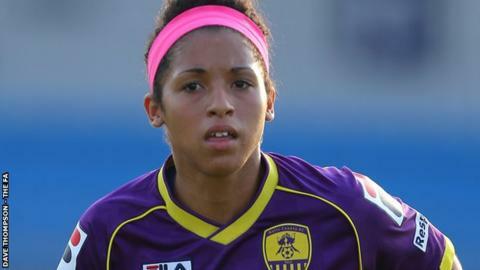 Notts County midfielder Desiree Scott has left the Women's Super League club to return to former club Kansas City. The 28-year-old made 20 appearances in two seasons for Notts County and was in the side when they lost 1-0 to Chelsea in the 2015 FA Cup Final at Wembley. Scott, who previously played for Vancouver Whitecaps FC, made her international debut for Canada in 2010. She helped Canada win a bronze medal in the 2012 London Olympics and has been named in the squad for Rio 2016.